In a hurry to get your airplane safe, legal and flying again? 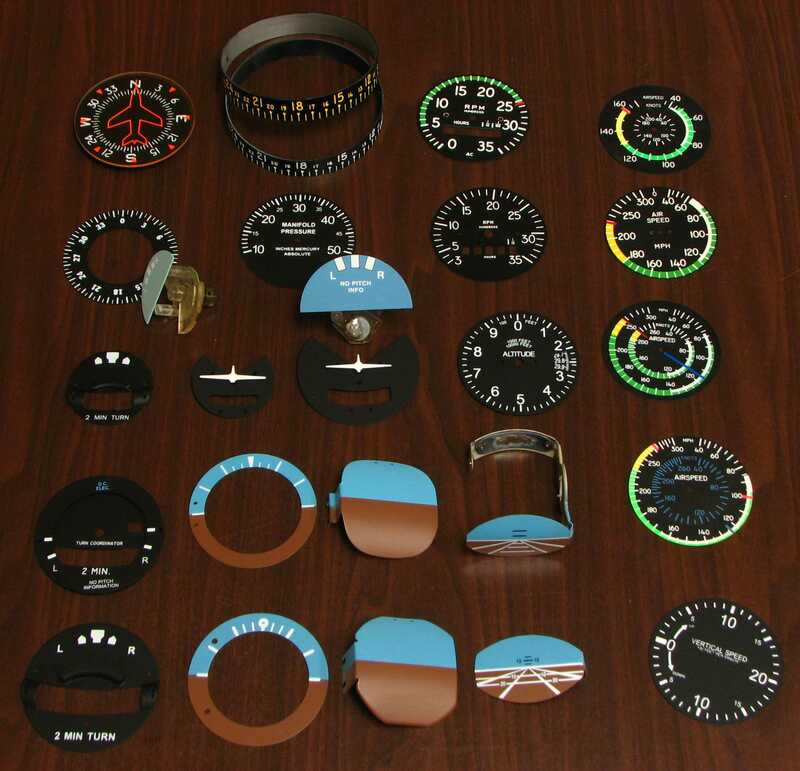 We offer a quick, convenient exchange for many models of most basic flight instruments -- and several other types, too. Call us to see if we have what you need, and we can send it to you promptly. You are allowed 2 weeks to return a matching repairable unit. 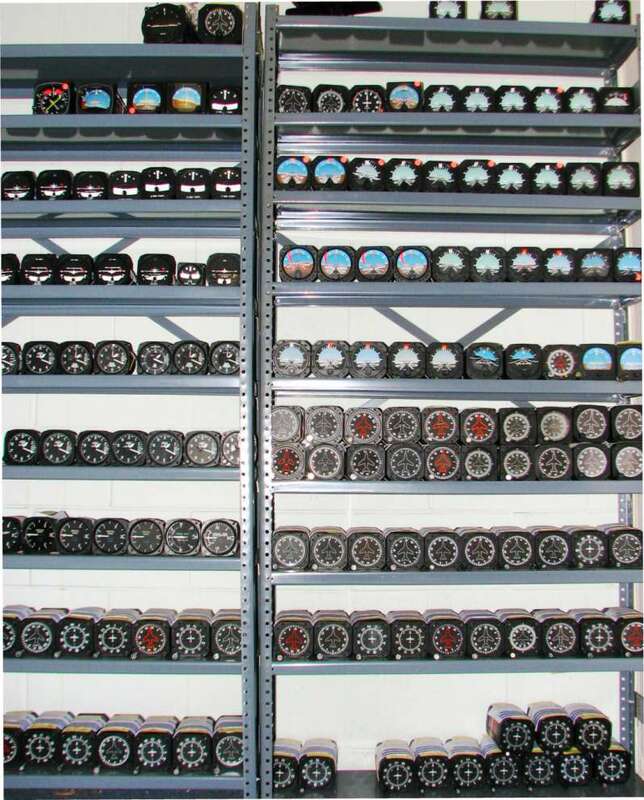 Exchange cores are subject to inspection and approval. We reserve the right to refuse any core we determine is unacceptable (though we generally accept most exchange cores). If your core is refused, you will be charged a core fee. Exchanged instruments carry our one-year, "no-hassle," warranty. All prices include the normal replacement parts. 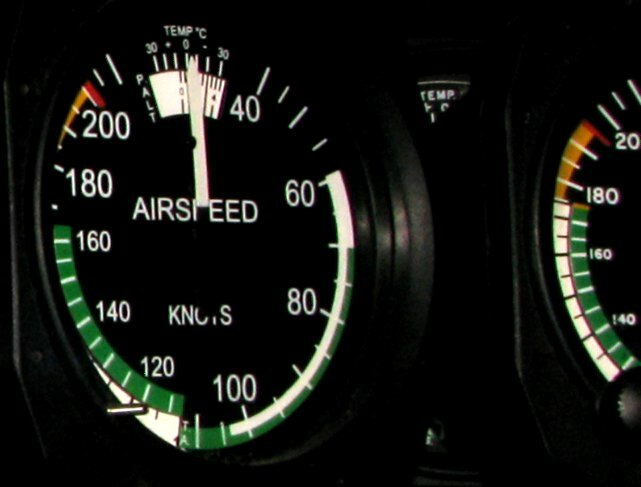 From large World-War-II vintage instruments, to precise flight director and autopilot instruments for modern high-performance twins, we know how to overhaul almost any American general aviation instrument to manufacturer's specs -- and probably already have experience with your model of instrument. We provide a quick turnaround, to get you back in the sky, quickly, with an airworthy panel. Our shop uses an FAA-approved procedure for handling, overhaul, reassembly and testing. All instruments must meet manufacturer's specifications before an 8130 or maintenance release will be issued. 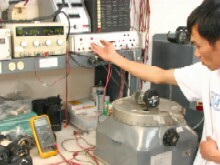 We test your instrument, to ensure it functions to manufacturer's specifications. When it passes our careful tests, it is returned with a "yellow tag" certificate or FAA Form 8130 to certify it as airworthy. its markings must be clear and clean. As instruments age, their colors fade, paint flakes off, and markings can be come less readable. This makes the instrument less safe -- especially in adverse conditions where easily-readable instruments are critical. Our instrument-refinishing staff have a combined experience of three decades in this specialty, and our dial-refinishing shop produces superb precision work, to manufacturers' specs. The improved appearance of your instrument not only enhances its usefulness, but also its value, and the value of the airplane in which it is installed. When you need to see the facts aloft, clearly, do what other instrument shops around the nation do: Turn to AQI.